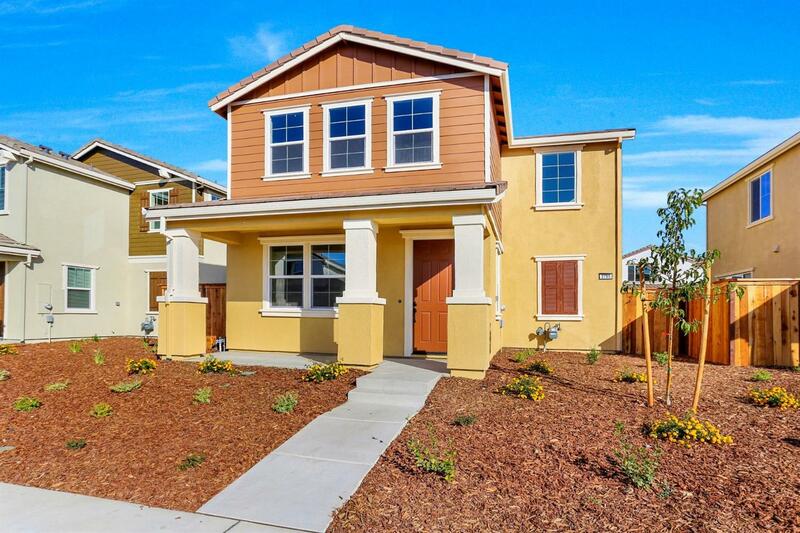 Beautiful Bungalows Plan 2 in Natomas Field! Bedroom and full Bathroom on first floor. Spacious chef inspired kitchen features a center island, Espresso cabinets, white ice quartz counter tops and stainless steel appliances. Large secondary bedrooms. Across the street from future 9 acre park. Fantastic location, just minutes from downtown Sacramento and airport. Close to all amenities.